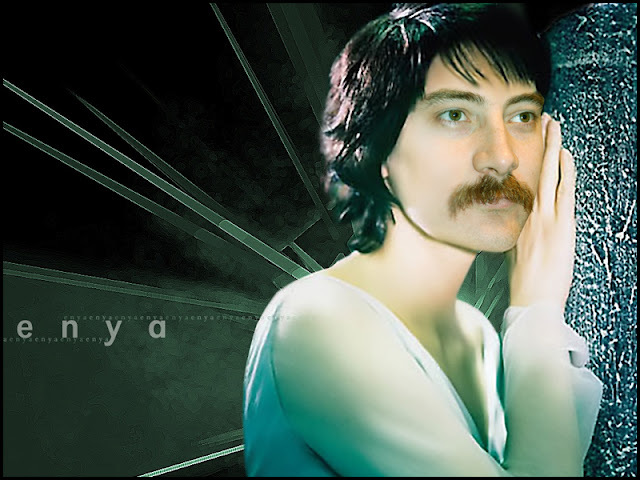 gabusFACE: Yeah...So I listen to Enya...you got a problem with that? Yeah...So I listen to Enya...you got a problem with that? Indeed...today is International Pancake Day. Put me in Coach...I'm ready to play. Why don't I own this movie? My bank account is thrilled on payday. Roids? Nah...there are male cheerleaders too. Digital tunes by this guy.